distribution of innovative products in the ophthalmology, osteoarthritis and aesthetic dermatology. are safe, effective and simple to use. Austrian laboratory has become a reference in the production of hyaluronic acid and today presents its new range in aesthetics. 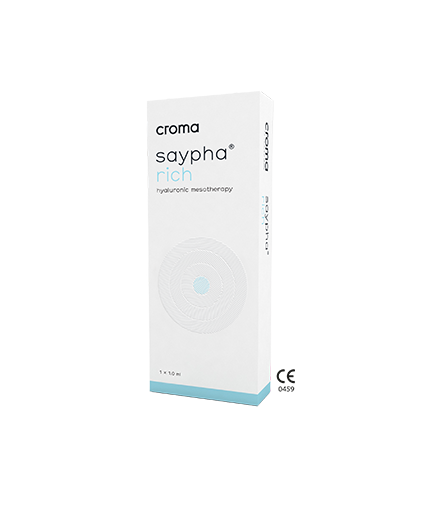 All SAYPHA by CROMA are on France-health, the on-line parapharmacy specialized in aesthetic medicine , mesotherapy and care: all dermal filler brands, hyaluronic acid injections, cosmetic facial filler, medical devices, pre and post injections, cannulas, thread lift , accessory, beauty care and anti-aging products. SAYPHA / EX PRINCESS There are 34 products. 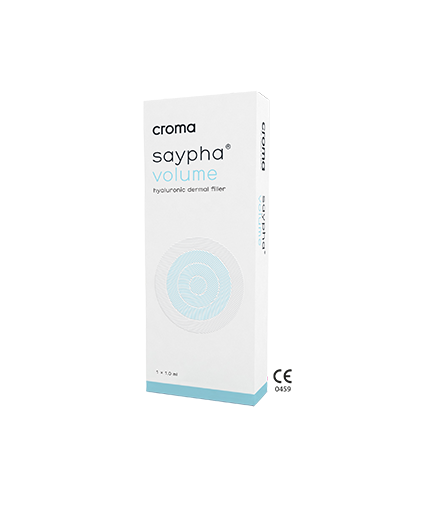 The SAYPHA® range of dermal fillers is produced by the Austrian company Croma-Pharma GmbH, a company with a long history of creating hyaluronic acid (HA). CE Marked Medical Device. SMART - a unique method of cross–linking created by CROMA. They ensure that their products are of the highest quality, with carefully selected components and a unique, automated manufacturing process. What Croma Injectables can do for you: By re-establishing your natural HA level, Croma Injectables will reverse the signs of aging, making you look younger, fresher and more radiant. Resulting in a minimal recovery time and a natural, immediately visible effect. corrects moderate to severe wrinkles and facial wrinkles and increases lip volume (only applicable for SAYPHA® FILLER Lidocaine). The product is injected into the intermediate to deep dermis. have been developed to correct deeper wrinkles and wrinkles and to restore facial volume / reshape facial contours. The product is injected into the deeper skin layer (deep dermis or hypodermis). is used for facial tissue augmentation to correct lowering of the volume of the middle part of the face and to define the contours of the face as well as for reconstruction purposes, for example in the treatment of facial lipoatrophy. The product is injected subcutaneously, locally or in the deep dermis. All products are made from non-animal hyaluronic acid and are manufactured to the highest standards of quality and safety. Is a sterile, biodegradable, viscoelastic, perfectly clear, colourless, isotonic, homogenized and monophasic gel implant. 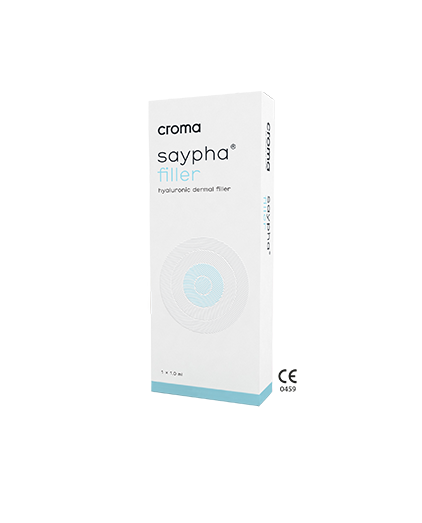 SAYPHA® FILLER is indicated for the correction of moderate to severe wrinkles. It is also indicated for perioral wrinkles, lip contour and lip volume increase. It can be used for all areas of the face except the eye contour. It is recommended to inject SAYPHA® FILLER into the mid to deep dermis to achieve a very natural look and long-lasting correction. Is a monophasic, sterile, biodegradable, viscoelastic, clear, isotonic, highly cross-linked and homogenized gel implant. SAYPHA® VOLUME is indicated for the correction of deep wrinkles and folds, cutaneous depressions, facial contours and the creation of volume. Can be injected using a 27G needle for a less traumatic injection thanks to its optimal visco-elasticity and a well adapted size of syringe. It is recommended to inject SAYPHA® VOLUME into the deep dermis. Is a sterile, viscoelastic, clear, colourless, transparent, isotonic and biodegradable gel. Non-cross linked and stabilised with glycerol. SAYPHA® RICH shows a high concentration of HA and a very high molecular weight (3.0 mio Daltons) for long-lasting rejuvenation effects. The combination of HA and glycerol durably increases the hydration of the skin. Indicated for mesotherapy treatments. SAYPHA Volume PLUS is a monophasic, highly-cross linked gel implant, based on hyaluronic acid of non-animal origin. Hyaluronic acid is the key ingredient in Volume Plus to eradicate wrinkles by increasing the volume within the skin tissue. It is indicated for the correction of deep wrinkles and folds, cutaneous depressions, facial contours and the creation of volume.Very high elasticity and ability to increase the skin volume. For severe facial wrinkles, loss of volume and improvement of facial contours. Deep and volumetric treatments. Skin regains its vitality , firmness and glowing youthful energy. Founded in 1976, Croma-Pharma GmbH (Croma) is an Austrian family-owned company specializing in the industrial production of hyaluronic acid for the fields of aesthetic medicine, ophthalmology and orthopedics. Croma currently manages 12 international sales companies and distributes its products in more than 70 countries. In its global sales network, Croma focuses on its own brand products for minimally invasive cosmetic medicine. 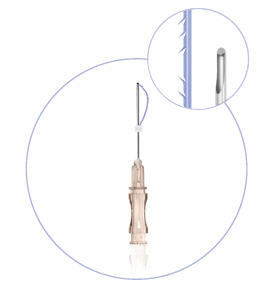 The use of these medical devices requires the intervention of a health professional. These medical devices are regulated health products that bear the CE1023 mark under this regulation. 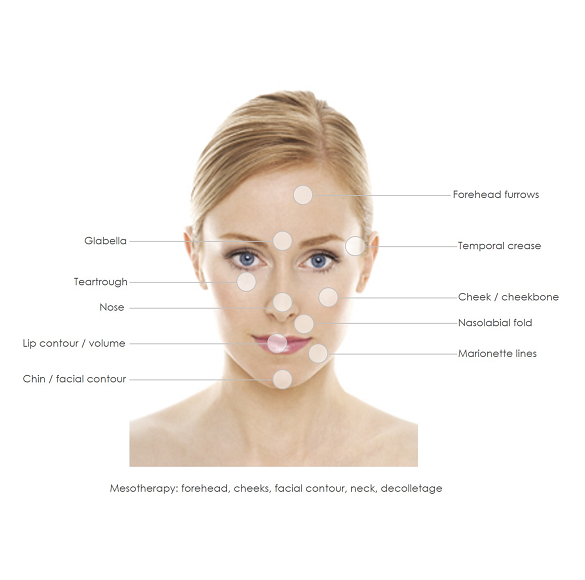 Skin rejuvenation and local firming in various face and body areas. Spiral thread designed to create the effect of scaffolding, light volumizing and obvious skin revitalization. Bidirectional cogs enable tissue reinforcement and create strong scaffolding effect. Bidirectional oriented 4D cogs hosted in ULTRA THIN Wall cannula to maximize the elevation effect and to minimize the tissue damage. Bidirectional oriented arrow shaped "cold pressed & sculptured" cogs for ultimate fixation of the tissue in a elevated position. Bidirectional barbed suture for a minimally reshaping of the nose. Take some time out with the Croma Skincare Masks and discover an exclusive spa experience. The products have a pleasant texture and are lightly perfumed. 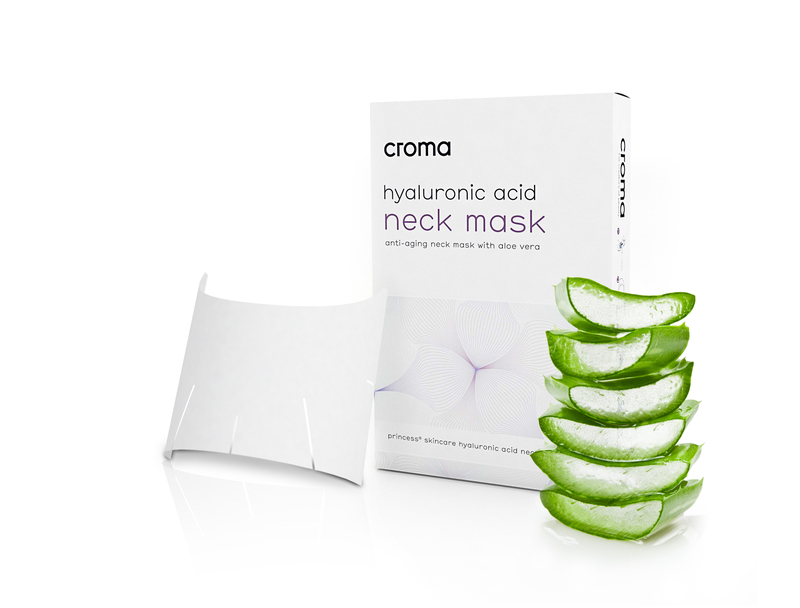 Croma Skincare Masks are made of nonwoven fabrics (100% viscose) or of bio-cellulose. They are suitable for all skin types and are easy to apply and remove. Take some time out with the Skincare Masks and discover an exclusive spa experience. Skincare Masks are made of nonwoven fabrics (100% viscose) or of bio-cellulose. All Skincare Masks are paraben-free and dermatologically tested. Take some time out with Skincare Masks and discover an exclusive spa experience. 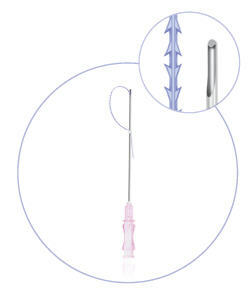 The revolutionary design of the STERiGLIDE™ cannula provides up to 50% better gliding. 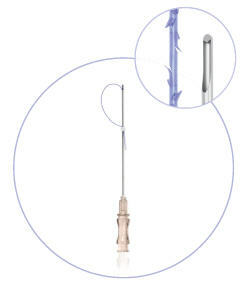 The cannula direction can be better controlled, and the filler can be placed more precisely.